It is crucial in running a Business is to make sure you pay all taxes on a timely basis. This prevents IRS Audits and penalty fees. D+A Bookkeeping keeps the books tight to avoid any problems for our clients. We would like to share some Year End Bookkeeping Tips to help inform businesses and high net worth individuals out there how to properly prepare a business for tax time. 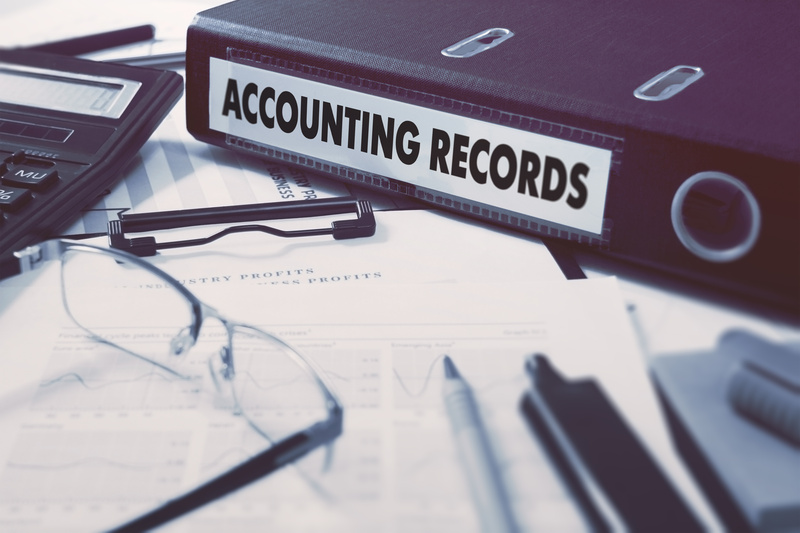 D+A Bookkeeping advises clients to set aside a little bit of money each month for your small businesses or personal taxes. This will prevent the need to cut back at the end of the year or eat into your credit line. We advise our clients to pay Estimated Taxes Quarterly by check or remotely to avoid having to pay a huge sum at year end. Late and unpaid bills can affect your businesses credit and affect your tax payments as well. Keep your bills organized and always pay on time. Keep track of your payment receipts. D+A Bookkeeping truly cares about their Clients. We take pride in teaching our Bookkeepers some collection tips to help clients and high net worth individuals avoid Cash Flow Problems. You also lose track easily of write-offs because there is no record of purchases. Always use a debit or credit card for paying bills. This allows you to keep track of where it was spent and when it was spent. Avoid using cash for bill payment because there is no record of purchase and you may miss write offs. Give yourself at least a half an hour every week to go over your finances and make sure everything is in order. You will have a broad overview of your business every week and everything will be organized when tax time rolls around. Also make sure to have all paperwork and Social Security numbers of all Independent Contractors. Any Independent Contractor paid $600 or more must get a 1099-Misc form. Make sure to file your 1096 as well to avoid IRS penalties. On Site Bookkeepers or Remote Bookkeeping will keep your business on top of year end procedures. Hopefully these tips have helped and if you need a Bookkeeper or remote bookkeeping feel free to see our Contact us Page.